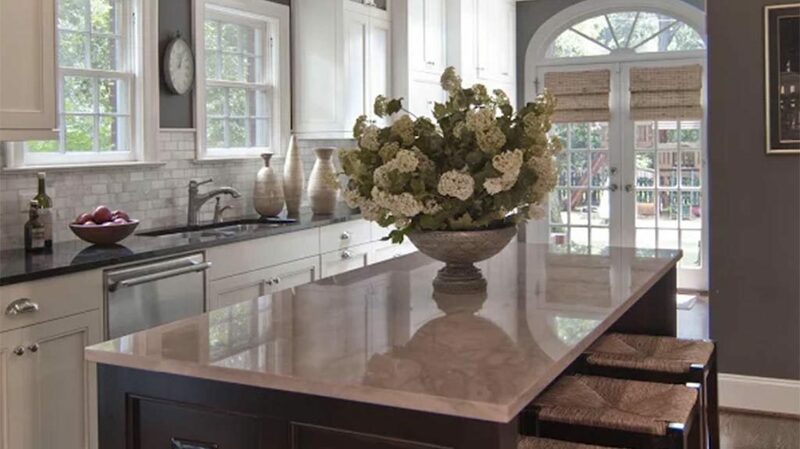 In Malaysia Kitchen we are paying attention to luxury design ideas to be able to use it in our designs, so we turn to inspiration online to get the design ideas of home spaces for kitchens & living rooms. 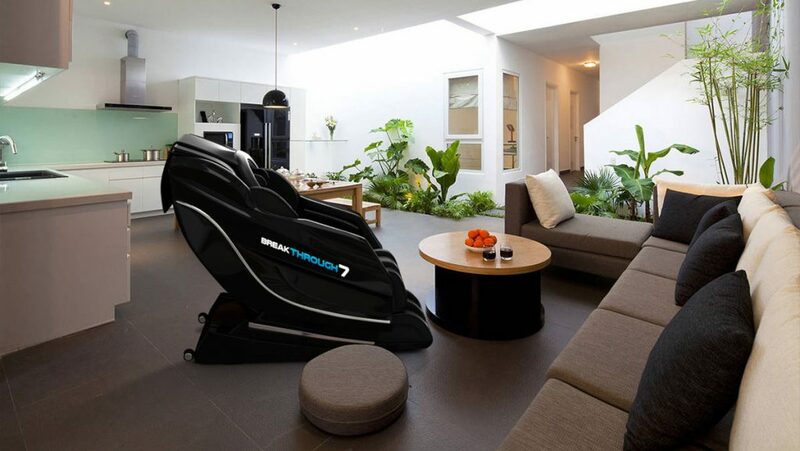 Many ideas are exciting and unique such as a massage chair that is organically incorporated into the living room design. You have to have a bigger room for that, but we love the idea. Love how everything is laid out here and not taking that much space in this already spacious room. Laps provide a luxury feel to the whole place. 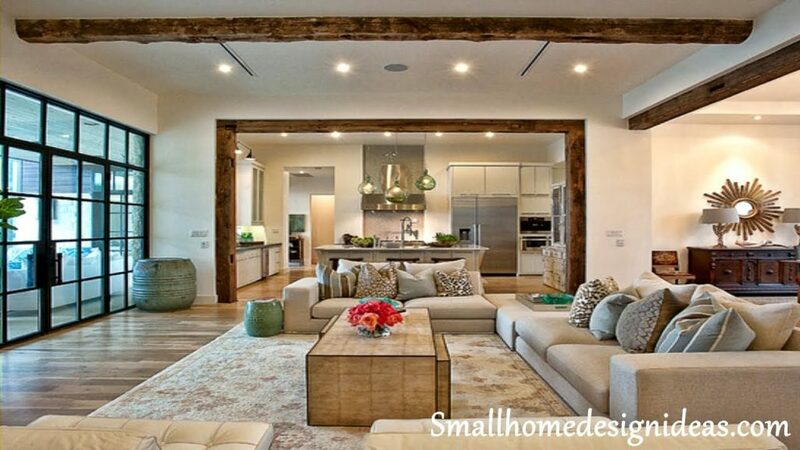 This picture from small design ideas shows a living room and a kitchen blended in perfectly together. Beige colors and lighting make it great design and space to be. Look at those kitchen lamps? Amazing! 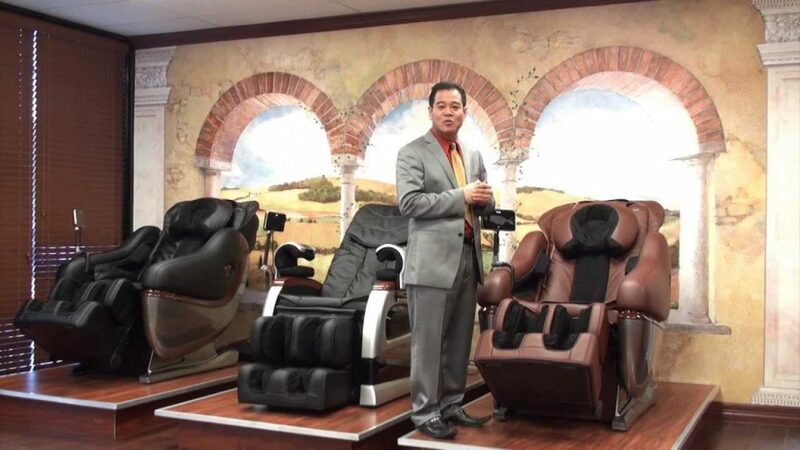 Massage chair showroom shows how great various massage chair colors can bland it into the fascinating, colorful background. We don’t know much about chairs for large spaces, but the picture shows what is one of the best chairs from is Luraco Technology. We were insure needed information regarding which chair is the best massage chair from Health Nerdy, as to people might be interested in designing their homes with this in mind. 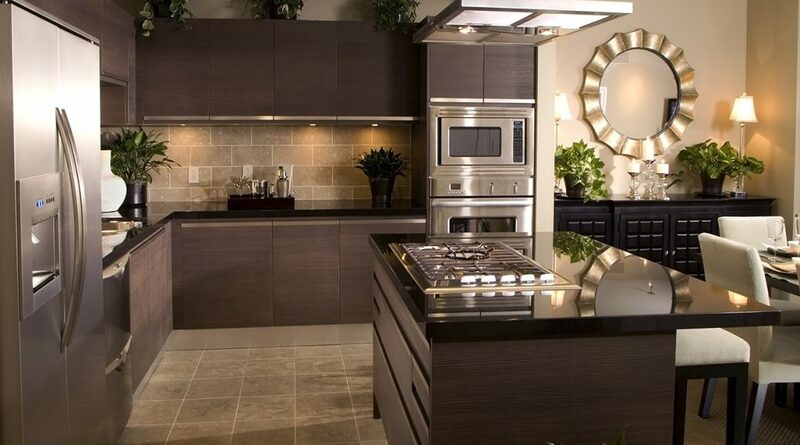 Another great design below, shoes another brand organically blended in into kitchen and living room space. Below are light colors blended in perfectly with brown. 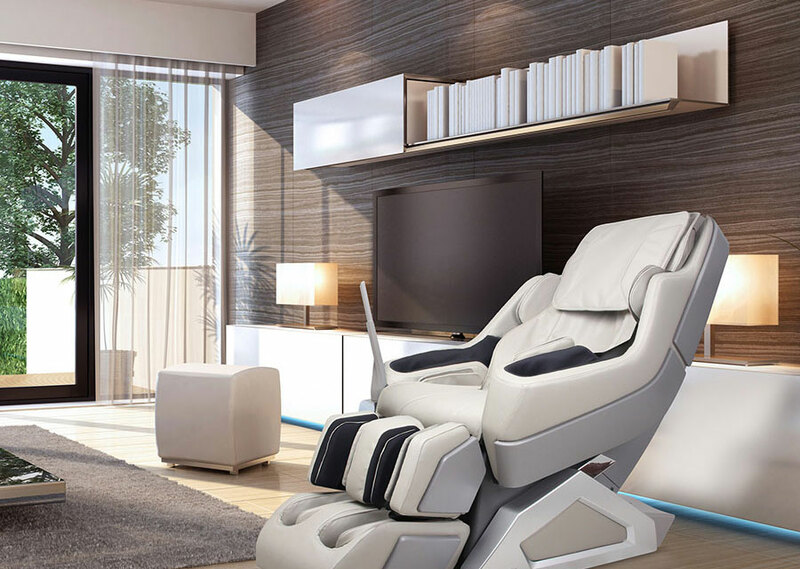 Light massage chair looks great in this living space. 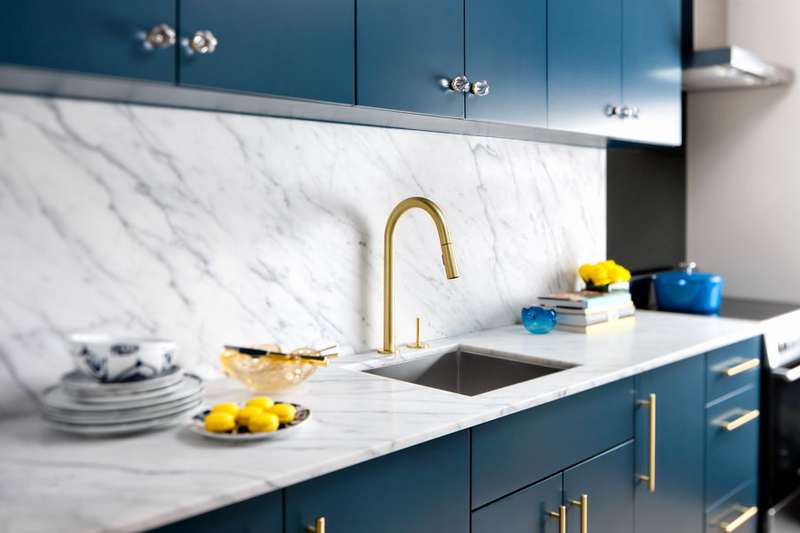 The bluish kitchen is something that I have a weakness. Love it. Pretty good idea and design below. Look at that mirror! Hope you enjoy this article that can give you design ideas for your living room, kitchen including some interesting ideas such as Luxury massage chair organically blended in into space. Head to the following recommended retailers to find all of the ingredients needed for creating your favourite authentic Malaysian dishes at home… or why not just have a browse for some inspiration! Chuanglee is an Asian food shop and distributor renowned as specialists in Malaysian and Thai food. They boast over 20 years experience providing restaurants and supermarkets with the finest food from the Asian continents. Wing Yip is one of the UK’s leading oriental food grocers, with over 1,900 product on its online store and 40 years experience. 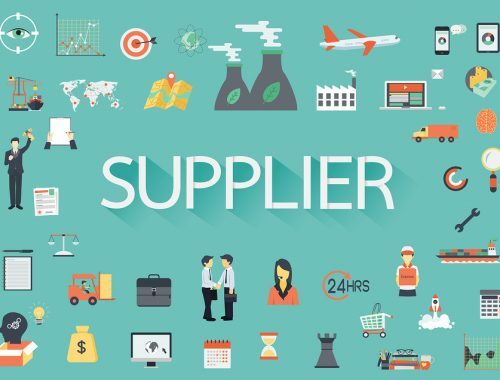 Manning Impex Ltd. is an Asian food distributor with 1200 products to its name. Over the past 25 years Manning Impex has established itself as one of the pioneers in opening the gateway to the wonderful flavours of South East Asia. We thankfull our partner from at Bella Compagnia for providing this great recipes. 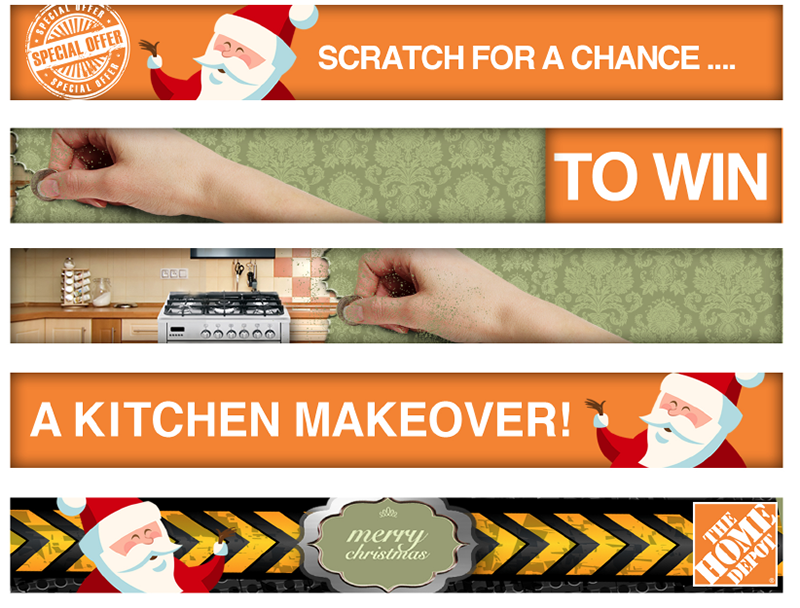 Company specializing and providing cooking classes in Houston TX area and all over the Texas. 1. For a thick tamarind paste, soak 2-3 tsp tamarind pulp with 3-4 tbsp of hot water and mix thoroughly with fingers. Strain and discard seeds. 2. In a hot dry pan, crumble and toast the dried shrimp paste for 1-2 minutes. 3. In a small saucepan, add chilli paste, tamarind paste, belacan, oyster sauce, brown sugar, water and stir to mix thoroughly. 4. Cook over a low heat until the brown sugar dissolves and the sauce thickens slightly. 5. Set aside and allow to cool completely. 6. Place all sliced fruits in a salad bowl. 7. 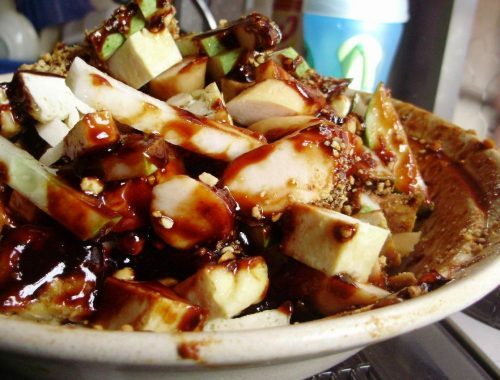 Stir in sauce, sugar, crushed peanuts and sesame seeds. The tantalising aroma of seasoned beef, chicken or lamb cooking over charcoals is a smell you will find all over Malaysia and South East Asia. 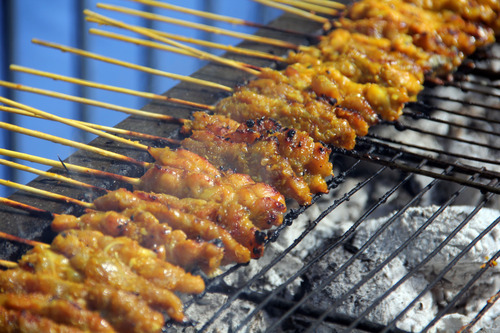 Satay is traditionally served with a spiced peanut sauce. Turmeric is a vital ingredient to the marinade and it gives it it’s characteristic yellow colour. This dish is perfect for a BBQ or if it’s too chilly outside with the lovely British weather just use a griddle pan. 1. To make the marinade for the meat, simply add the shallots (onions), garlic, turmeric, cumin, coriander, chilli and salt into a blender and whiz until it is all finely ground. You can add a dash of oil to help it blend better. 2. Heat 1 tbsp of oil in a frying pan or wok and add the blended ingredients. Cook for 3 minutes stirring all the time. Then add in the lemon juice, sugar and cook for a further 2 minutes. 2. The paste will be looking much darker in colour now. 3. Whilst the marinade is cooling, Slice the chicken or lamb into long, thin slices, roughly ½ cm thick. Put in a large bowl. 4. Save one tablespoon of the, marinade in a separate bowl. You will use this later for the peanut sauce. Add the rest of the marinade to the meat, mix it in and make sure all the meat is covered. 5. Leave in the fridge over night preferably, or minimum 2 hours. Then thread meat onto your skewers and whack it on the BBQ. Note: if using bamboo skewers, soak them in water overnight. This helps to stop them from splitting and also burning so easily on the BBQ. Vegetarian alternative, marinade some vegetables like, aubergine, onions, peppers, and also some fried tofu or bean curd is very nice with this, and it can be put on a skewer. 1. Grind the peanuts in a blender until they are smooth. 3. Then add the coconut milk (or water), brown sugar, lemon juice and dark soy sauce to a pan and gently heat and stir together. You can add more coconut milk or water if it is too thick. 4. Give it a taste, if you like it sweeter- add more sugar, sour – add more lemon, hotter – add more chilli. Make it your own! Over the May Bank Holiday, we had the pleasure of hosting our Spring Market on London’s Southbank. Across Saturday and Sunday we introduced a touch of Malaysian taste and culture to the start of the British springtime. If you didn’t get a chance to come down and see it for yourself the market was a huge success. Blessed with exceptional weather, thousands of hungry visitors and the smells of delicious cooking, the atmosphere was like a bustling market in Penang or Malacca. The twelve restaurants that took part were swept off their feet with eager crowds keen to try authentic Malaysian dishes. Special mention should be made to the Roti King and Puji – Puji who could hardly keep up with the demand for their delicious Roti and Satay. The product stores selling the authentic produce of Malaysia ready for all to create the dishes at home, couldn’t stack their shelves fast enough! Chef Norman Musa’s excellent cooking demonstration ran throughout the weekend; Chef Norman’s expertise, with his assistant Howard’s enthusiasm, inspired and educated the audience on the melting pot of tastes and influences that create his native dishes. Refreshing ice-cream in delicious Malay flavours such as Durian, Pandan and Teh Tarik came courtesy of Chef Norman Musa also! Stage performances from Bonni Freechyld and Syazmin Saprudin gave the finishing touches to the Malaysian Spring Market atmosphere that attracted such a great crowd. 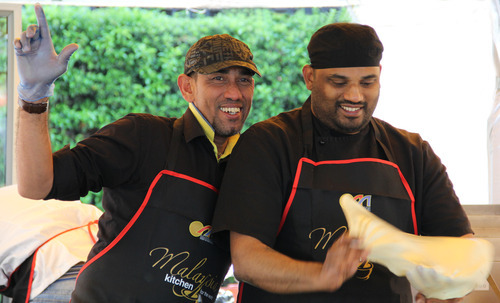 To all those who came we hope you had an excellent experience, if you missed out don’t despair – in September Malaysia Kitchen will return to Trafalgar Square for the fantastic Malaysia Night 2014. Gado Gado – Mixed vegetables, rice cubes, tofu, accompanied with peanut sauce. Ikan Panggang – Grilled whole mackerel served with tamarind sauce. Mee Hoon Goreng – Stir-fried egg noodles with shredded beef, egg, vegetables and shrimp. Pajeri Nenas – Mild and sweet pineapple curry. Sambal Ikan Siakap – Deep fried whole sea bass smothered in spicy sambal chillies. Tahu Telur – Omelette with tofu, vegetables and sweet soy sauce. 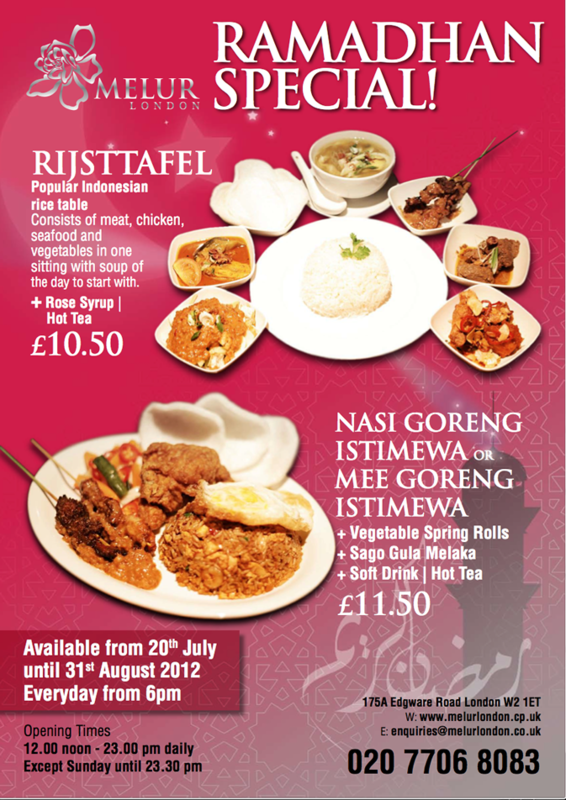 Melur London are currently offering a unique Ramadhan Special deal until 31st August . Serving the very finest traditional Malaysian and Indonesian dishes in a welcoming and relaxed setting; this is a chance not to be missed. The offer is valid at the Melur London restaurant located on 175A Edgware Road, London, W2 1ET everyday from 6pm. Opening times are 12:00pm – 11:00pm Monday – Saturday, 12:00pm – 11:30pm Sunday. Find out more by visiting www.melurlondon.co.uk or calling 020 7706 8083. 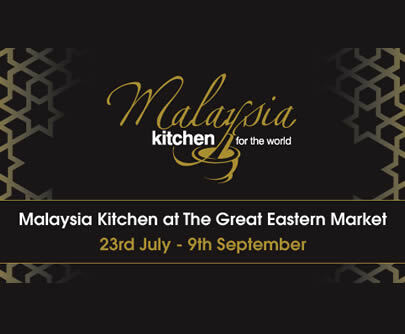 Come and visit Malaysia Kitchen at the Westfield Shopping Centre, Stratford from Monday 23 July to Sunday 9 September. 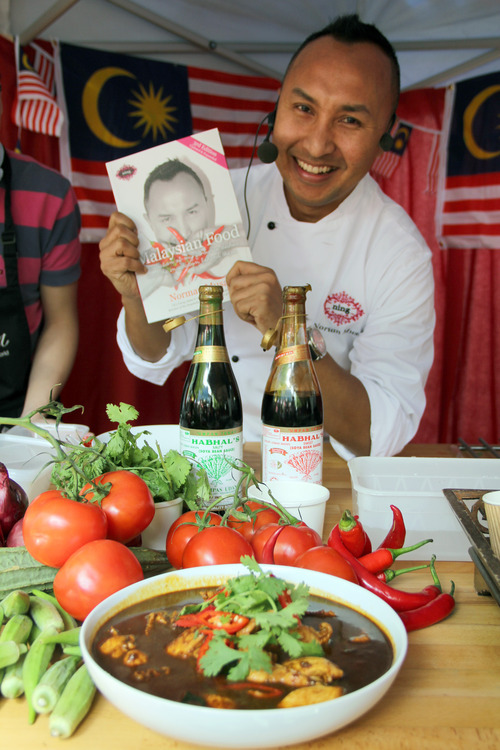 Get your taste buds watering with chefs from London’s top Malaysian restaurants holding cooking demonstrations during the period of the Olympics. Tim Anderson, Norman Musa and Jennie Cook will join with top chefs from Malaysian restaurants across the capital to prepare signature dishes that epitomise the best of Malaysian food such as Beef Rendang, Satay, Nasi Goreng and Mee Goreng, as well as some lesser known specialities. They will be offer tips about using Malaysian products, answer your questions about preparing dishes at home and make suggestions on how to serve up a healthy Malaysian treat. Caroline Mi Li Artiss will also be making a guest appearances throughout the seven-week period and host the live demonstrations during the special ‘Malay Taste’ week (commencing Monday 6 August) which will showcase even more special Malaysian dishes and offer Waitrose discount vouchers. You can also visit our pop up shop which will be offering Malaysian products for the store cupboard. Come and get inspiration from our recipe cards and try a new culinary experience and create a Malaysian feast in your home. The demonstrations will take place in the Great Eastern Kitchen (opposite Waitrose). 1. Heat oil in a skillet, add the lemongrass, ginger, garlic, chillies, onion and shallots. Fry for 3 minutes. 2. Add fish and fry for 2 minutes on each side. Set aside. 3.Mix remaining ingredients and pour over the fish. Simmer over low heat for 5 minutes.